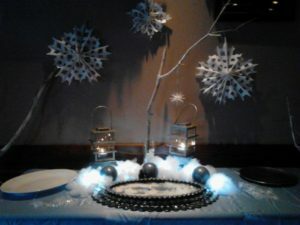 AJK Events designed a winter themed party for Title Excellence in Severna Park. It was a great event! The waitress that works at the backroom said the bar never looked so good. I was happy to hear that. 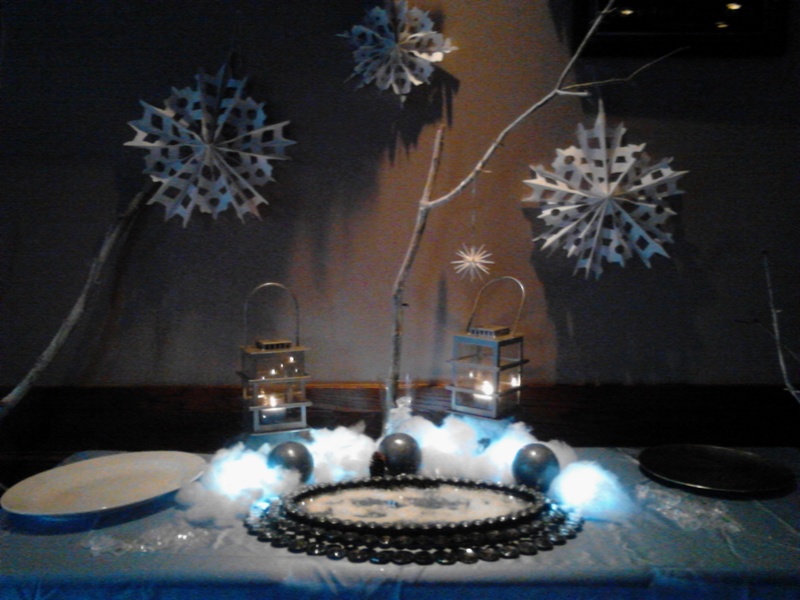 It was a great time and AJK Events really enjoyed setting up this winter party for our client!! !